As stories about Russia continue to dominate the news cycle, you are probably familiar with the recent sanctions against the country, Vladimir Putin’s reelection, and even the expulsion of Russian diplomats from the EU and US. But what do you know about celiac disease in Russia? The Gluten Free RN is taking a closer look at the limited information about celiac disease in Russia, giving us an overview of the country’s size and population and the likely number of celiac cases based on the global tendency. She discusses the thriving wheat production industry in Russia as well as the gluten-containing traditional Russian diet. Nadine walks us through a presentation created by Dr. Elena Roslavtseva at the Scientific Center for Children’s Health in Moscow, sharing how the diagnoses of celiac disease changed from the 1970’s through the 2000’s, the inconsistencies with testing for celiac disease around the nation, and the challenges of maintaining a gluten-free diet in Russia. 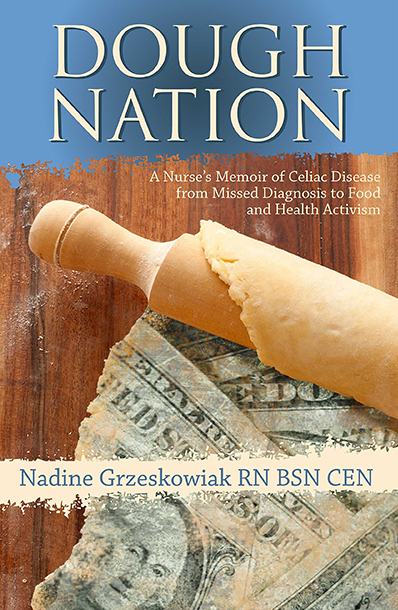 Listen in as the Gluten Free RN covers the Journal of Immunology Research’s overview of celiac disease in Russia, explaining why the reported frequency probably doesn’t reflect the true prevalence and the necessity of a mass screening.